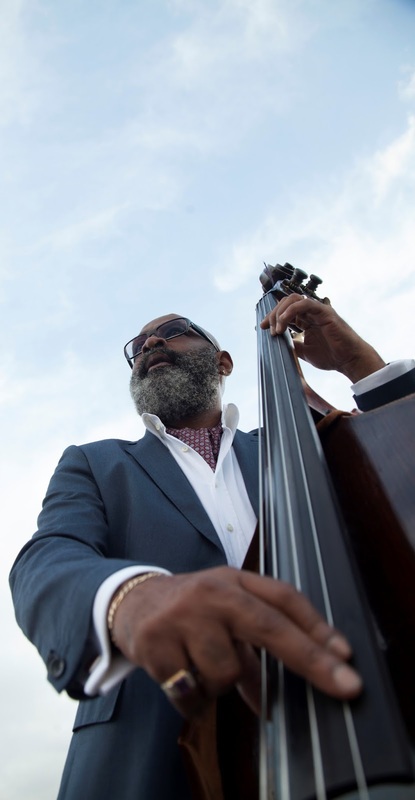 Curiosity may have killed the cat, but it jumpstarted the musical life of bassist Gerald Cannon. Back in the 1960s when he was a 10-year-old growing up in Wisconsin, his father, gospel singer and guitarist Benjamin Cannon, held rehearsals in their basement. The young Cannon was forbidden from touching his father's instruments, but they were too enticing for a kid itching to dig into music. After a year of sneaking around, he was caught in the act by his dad. Upon hearing his son play his guitar, the elder Cannon took his boy to the local music store and purchased him a full size Lake Placid Blue Fender Jazz Bass. It was his Uncle George's low voice and unorthodox singing that drew Cannon to the bass in the first place, and he's been playing it ever since with artists including Dexter Gordon, Art Blakey, Jimmy Smith, Roy Hargrove, Chucho Valdez, Elvin Jones, Wynton Marsalis, Abbey Lincoln, and Joe Lovano. He currently tours with the McCoy Tyner Trio. In this era of self-promotion, it's rare for an artist as gifted as Cannon to wait 14 years before releasing his second recording as a leader, but he certainly hasn't been idle. In the interim, he's practiced true artistic intersectionality, pursuing a multitude of styles, playing with world class musicians, and being a visual artist. Cannon's artistic curiosity is reflected in the title of his anticipated sophomore record, Combinations (July 14, Woodneck Records). 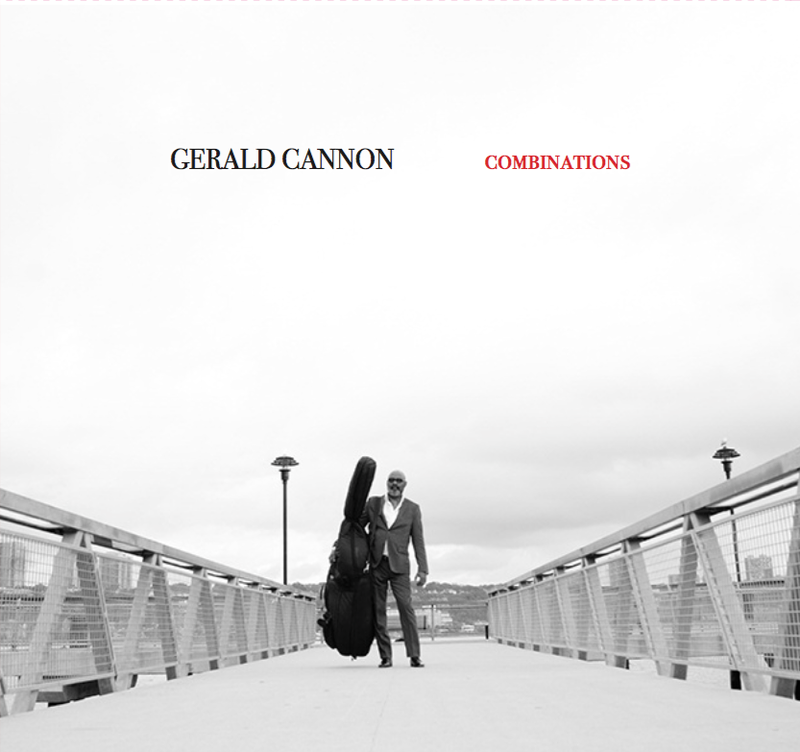 From the varying lineup of musicians, to the range of influences in his own compositions, the variety of styles on the album, and the multiple roles of bassist, composer, arranger, and producer Cannon himself plays, Combinations is apt on many levels. An interview with Cannon could explore his colorful childhood growing up in a family of gospel musicians, his experiences playing with a long list of jazz legends, his reflections on the low end sound in jazz, and the insight he's gleaned on artistic exploration through pursuing dual paths as a musician and a painter. 14 years after releasing his self-titled debut as a leader, bassist Gerald Cannon makes his long-overdue return with Combinations. Due out July 14 on Cannon's own Woodneck Records, the album makes up for lost time by mixing and matching a range of styles, moods and collaborators from across the spectrum of Cannon's far-reaching career. In Cannon's virtuosic hands, Combinations carries a multitude of meanings. There's the obvious fact, first of all, that no two tracks on the album feature the same line-up of musicians, juggling ten of the bassist's closest collaborators in a variety of combinations. Then there's the diversity of sounds represented by the compositions (almost half of which were penned by Cannon himself): everything from simmering post-bop to boisterous funk, frantic modern jazz to elegant ballads, gospel to bossa nova. 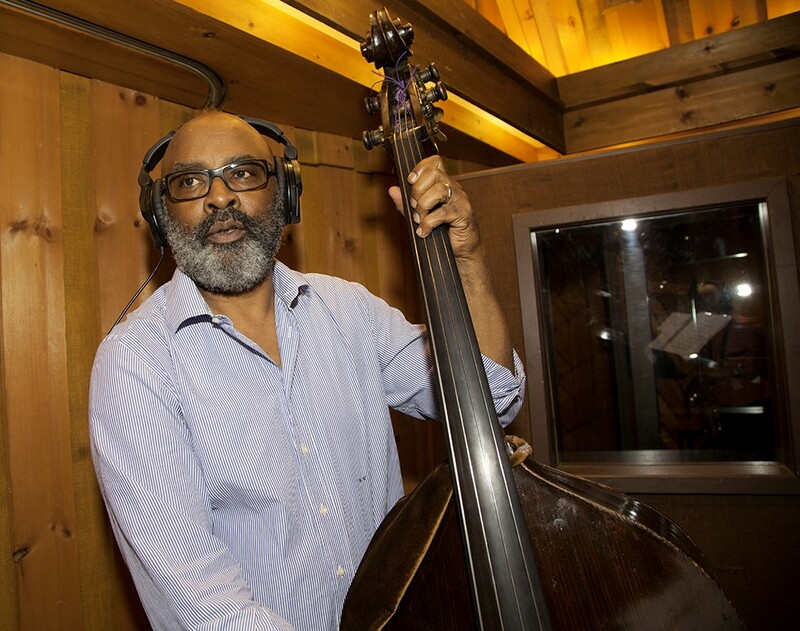 Then, as legendary bassist and Cannon's mentor Ron Carter points out in his liner notes, there's the many hats that Cannon wears, making him a combination of bassist, composer, arranger and producer. "Not only did I want to do a record with a combination of my favorite musicians," Cannon explains, "but I wanted to do a record with a combination of different styles." Cannon assembled the perfect line-up of musicians with which to realize that goal. The pool of artists from which he drew for the session includes saxophonists Gary Bartz, Sherman Irby and Steve Slagle, trumpeters Jeremy Pelt and Duane Eubanks, pianists Kenny Barron and Rick Germanson, guitarist Russell Malone and drummers Willie Jones III (who also co-produced the album) and Will Calhoun. Together with Cannon they combine and recombine in quintet, quartet, trio, duo and - in the bassist's memorable, heartfelt closing rendition of "Darn That Dream" - solo configurations. "Everybody on this record is an honest musician," Cannon says. "They play their personalities." The same could be said for Cannon, who has played with an impressive list of legendary musicians since arriving in New York City from his native Wisconsin more than thirty years ago. That encyclopedic lists includes his longtime tenure in the Roy Hargrove Group and the McCoy Tyner Trio, along with stints with Art Blakey's Jazz Messengers, the Cedar Walton Trio, and bands led by Elvin Jones, Dexter Gordon, Jimmy Smith, Joe Lovano, Monty Alexander and Stanley Turrentine, as well as playing with a host of legendary Cuban musicians. Combinations comes out of the gate robustly swinging, with a tune by another early mentor, Slide Hampton. "Every Man is a King," which Cannon learned from a version by one of his bass heroes, Sam Jones, features a bold quintet with Gary Bartz and Jeremy Pelt out front, anchored by Cannon and his regular trio of Rick Germanson and Willie Jones III. That trio gets to shine on the classic ballad "How My Heart Sings," revealing fragility reminiscent of the classic Bill Evans Trio. Cannon's own ballad "A Thought" is highlighted by the sensitive touch of Kenny Barron, which sounds gorgeous in conversation with Sherman Irby's lithe alto. Steve Slagle makes the most of his sole appearance with an unaccompanied intro to Duke Ellington's "Prelude to a Kiss," which is immediately contrasted by the frantic rhythms of Cannon's ode to his usually-packed home subway station, "Columbus Circle Stop." Cannon fell in love with authentic bossa nova while touring Brazil, and offers his own version in dedication to his late mother, "Amanda's Bossa." Sam Jones' influence returns with his composition "One for Amos," a feature for Cannon's thick, woody tone, while Bartz is the subject of the tribute "Gary's Tune." Also featuring Living Colour drummer Will Calhoun, with whom Cannon plays in a band honoring his former boss Elvin Jones, the tune is built on a soulful groove that Cannon wrote while reminiscing about his teenage years playing R&B in his parents' basement. "Gary is a good friend and big brother," Cannon says. "The melody that I wrote for that tune had to do with a lot of things I hear him play with McCoy Tyner. Gary's a groovy cat, so soulful and complex at the same time. He's the consummate musician, and I like the fact that he's very true to his feelings about life and the world." Growing up in the church, Cannon says that it was a rare Sunday that he wasn't either playing or hearing "How Great Thou Art." He recorded this captivating duo version with Russell Malone in honor of his later father, who led his own gospel group during Cannon's childhood. The title tune returns to a blistering quintet format, this time pairing Duane Eubanks with Bartz on the frontline. That's a lot of combinations, but Cannon can add one more to his resumé: he is renowned as both a jazz bassist and a visual artist. Though he's long kept the two pursuits separate, not wanting to be thought of as a musician who dabbles in painting on the side, he's recently allowed his dual passions to cross paths more often. One of his colorful abstracts graces the inner sleeve of Combinations (alongside one by his gifted son, Gerald Cannon II), and he's begun to recognize how much influence each of the arts has on the other. "Painting is like a bass solo," he says. "You start at one spot but you don't really know where it's going to end up. All you know is, on a canvas or on a chart, you've got four corners to finish it and at some point you've got to say who you are or what your emotions are at that particular time." 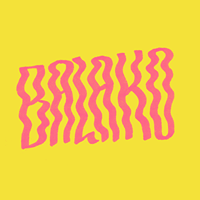 From there the pair took their ideas to Diogo’s studio and Balako was born. “We complement each other well,” shares Peirao, “we both bring something to the table respect each other’s opinions a lot.” Dubbed a ‘music production master’ by Noisey, seasoned record producer and multi-instrumentalist Strausz is known for his ability to work with a wide range of styles and genres. 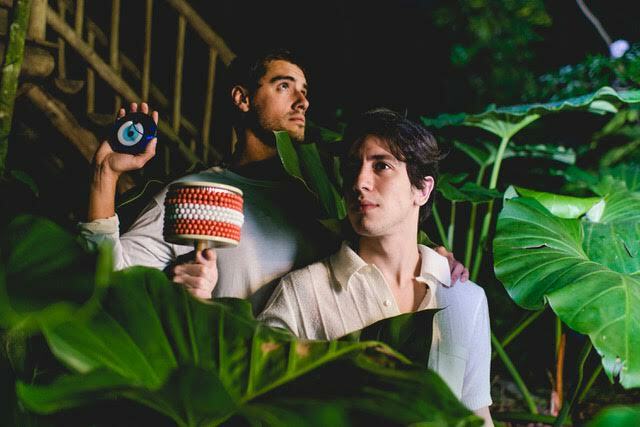 Peirao has previously worked as a composer, DJ, producer and creative director, producing parties around the globe and DJ’ing with the likes Young Marco and Derrick Carter.